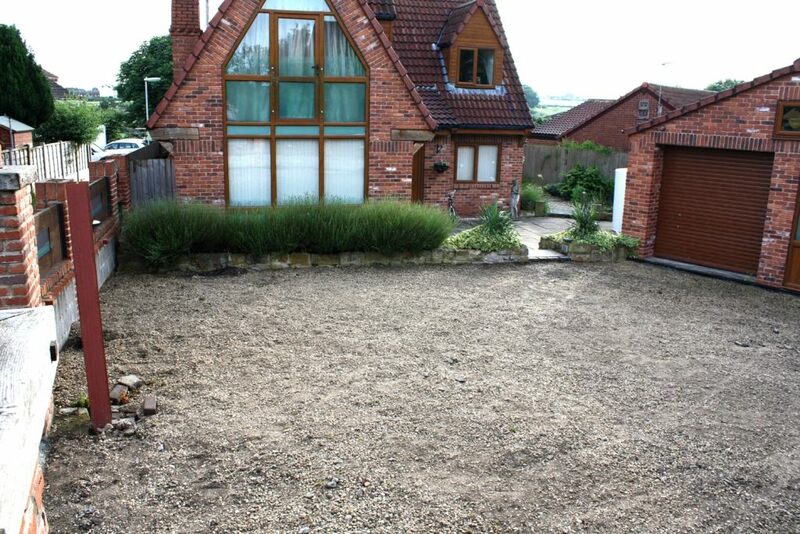 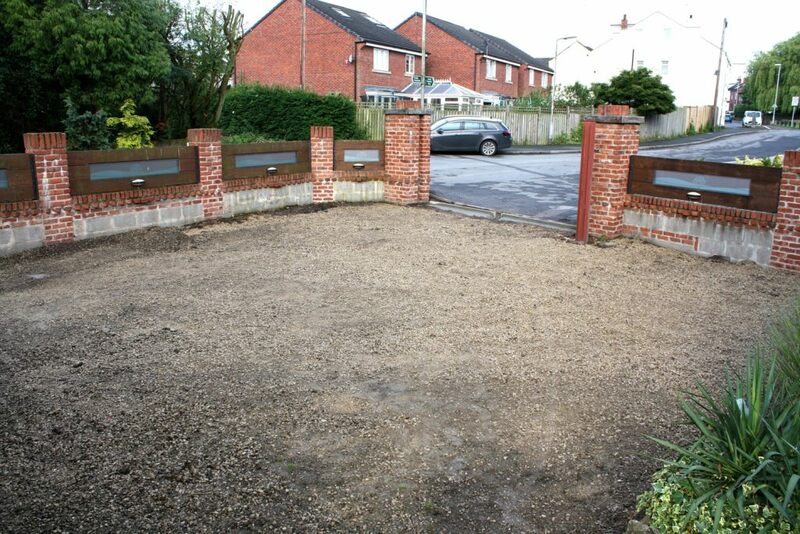 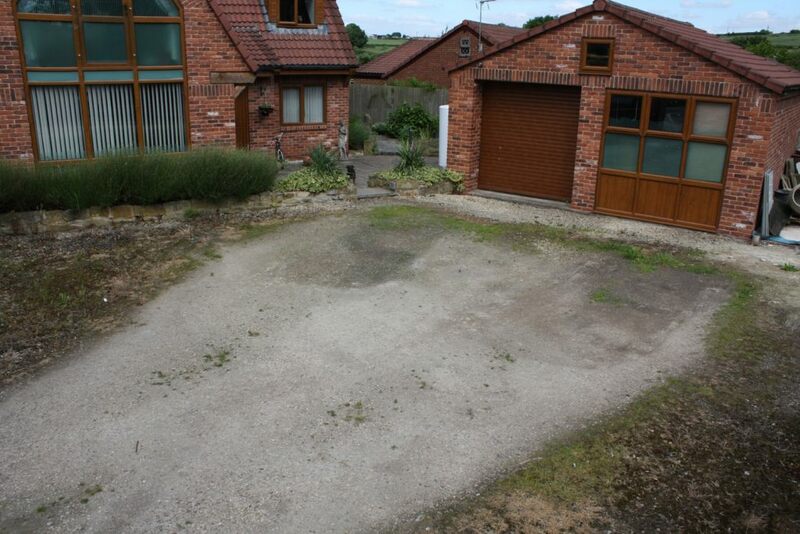 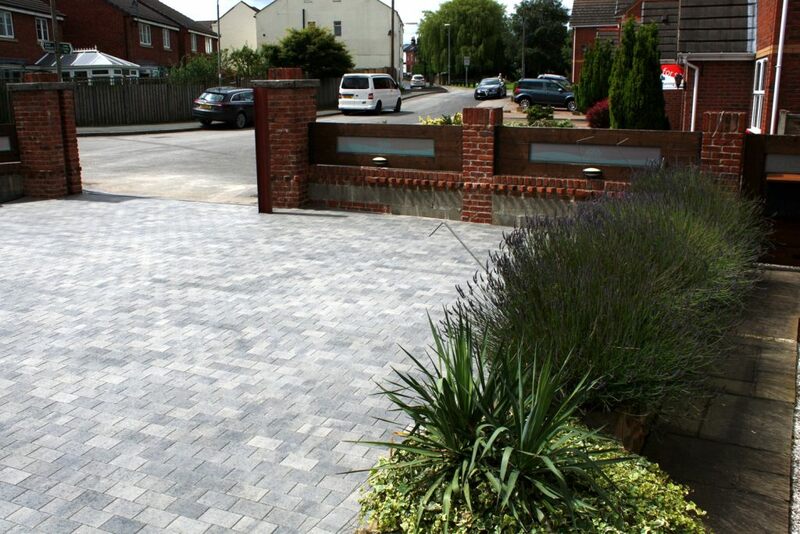 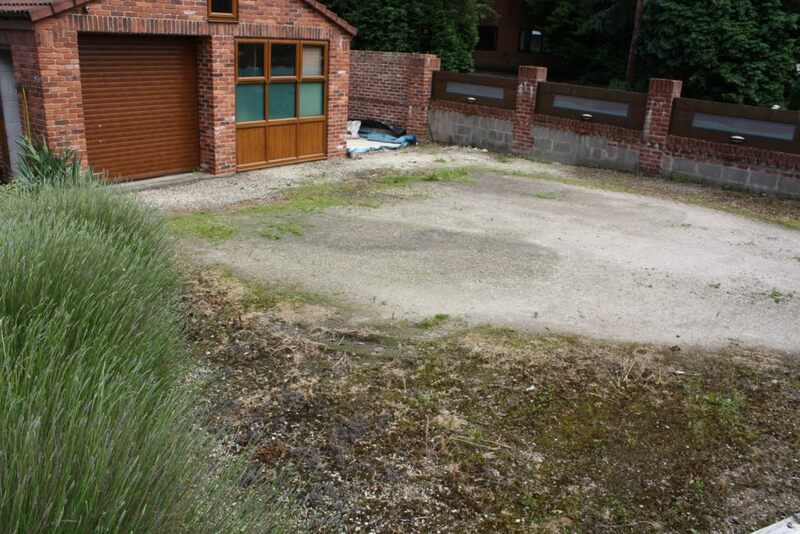 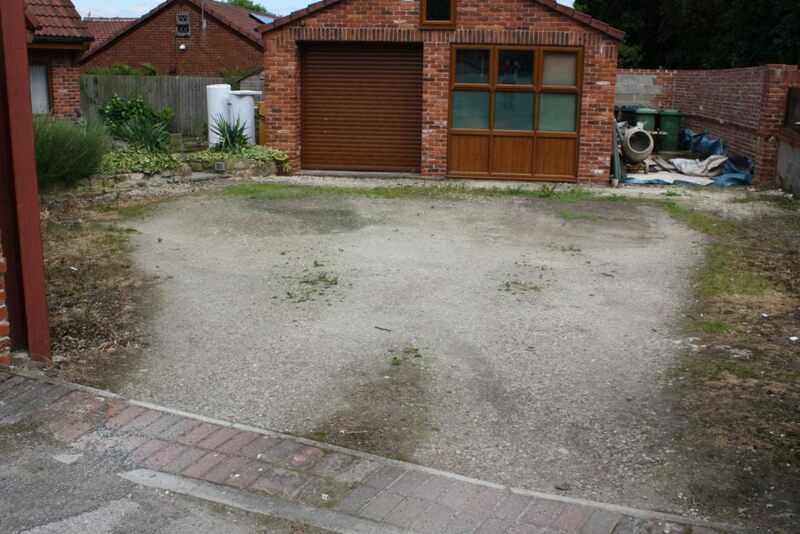 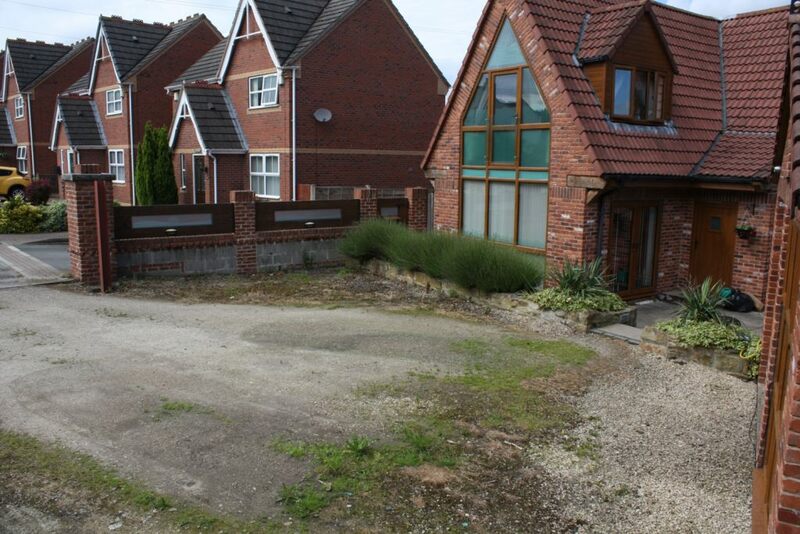 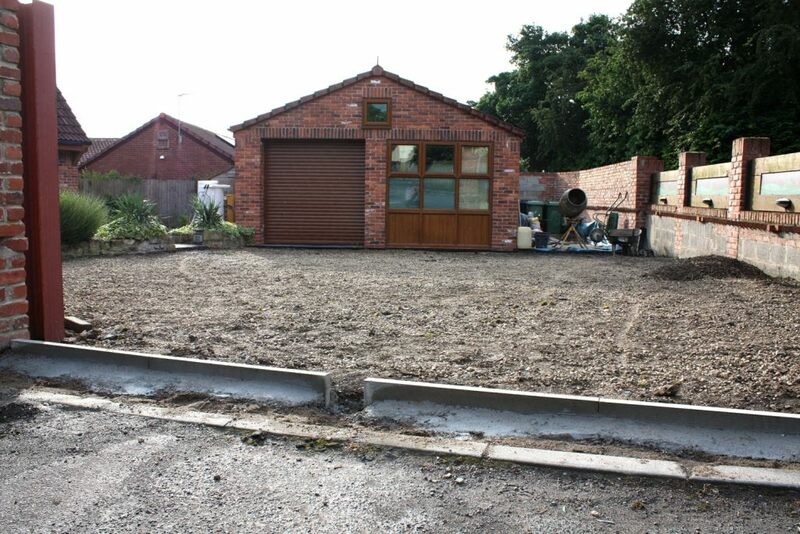 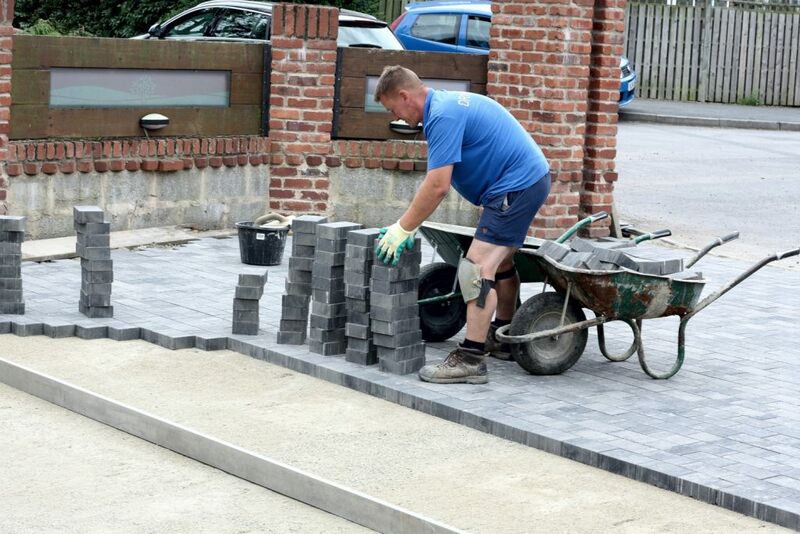 Every aspect of driveway installation, repair & maintenance brought to you by Driveways By Design Leeds! 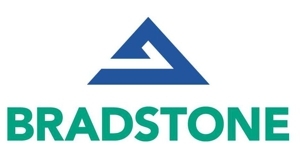 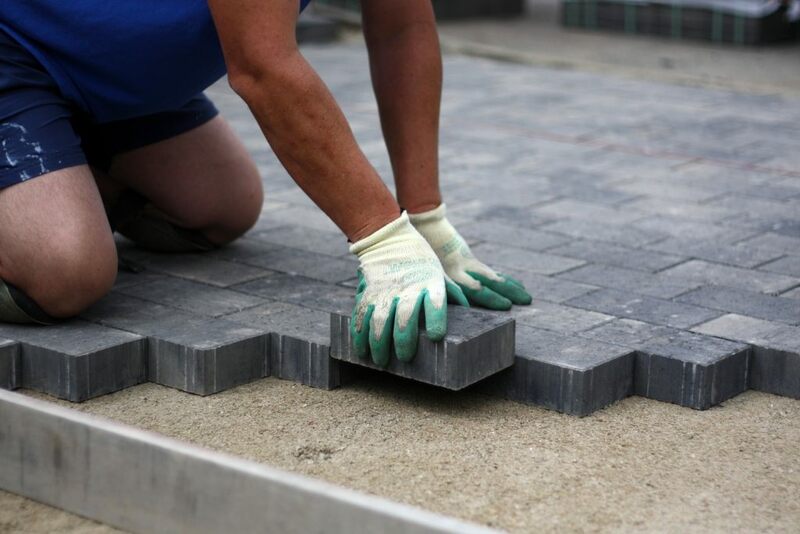 Our team of polite, skilled and experienced tradesmen ensure all work is completed to the strictest of standards, with minimum fuss and disruption caused to your premises. 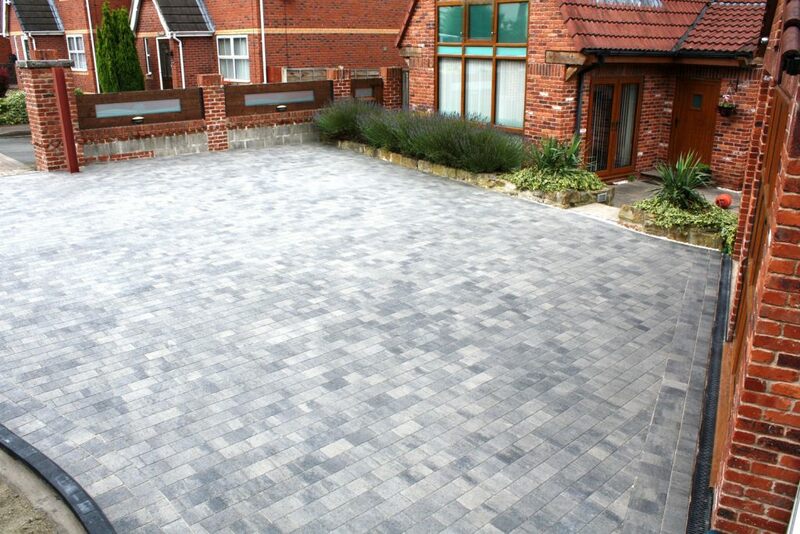 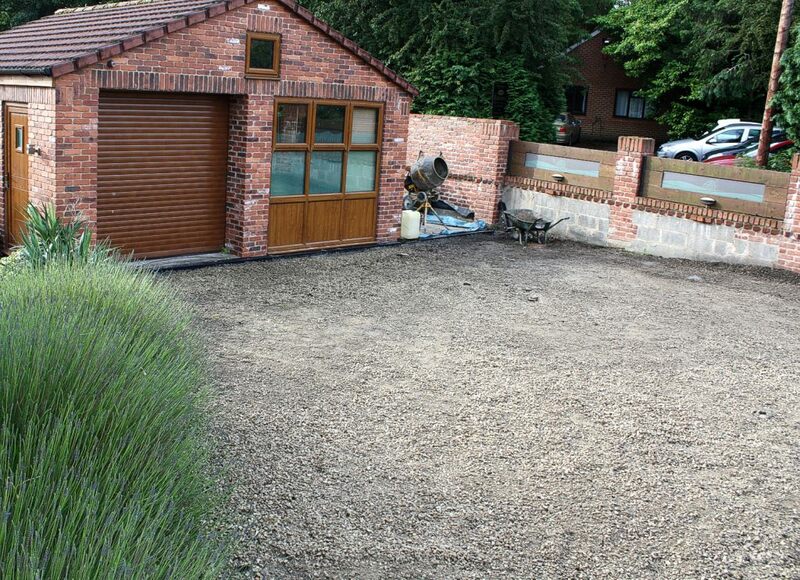 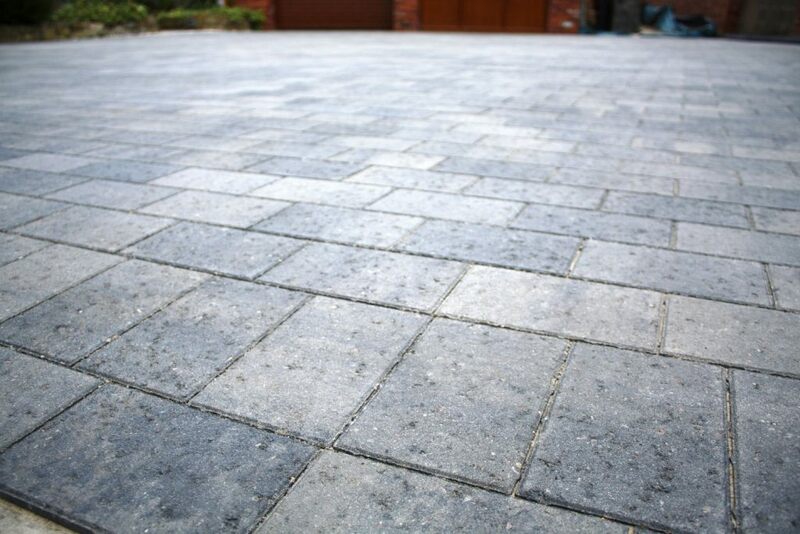 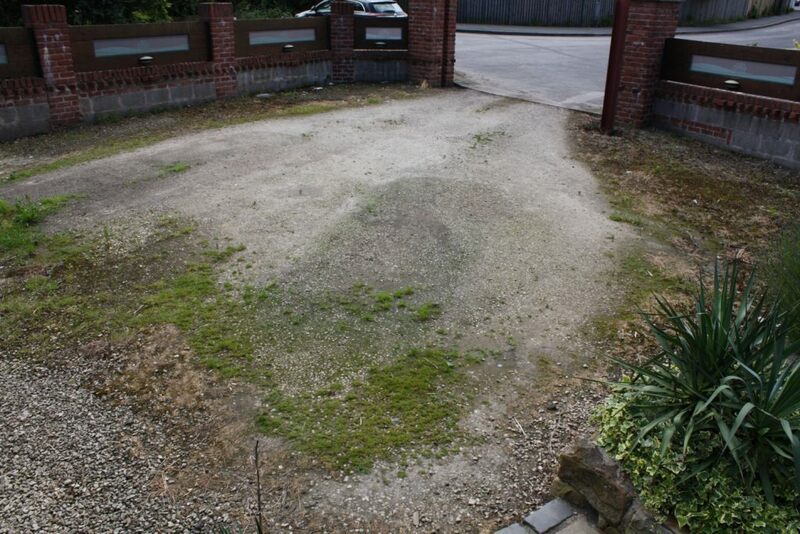 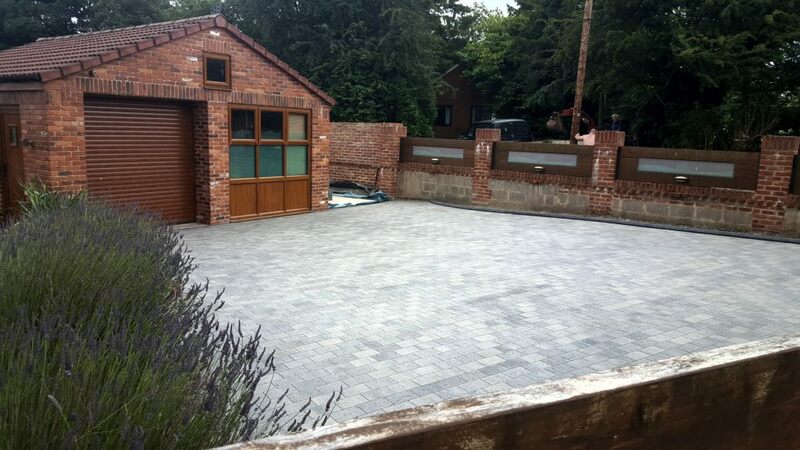 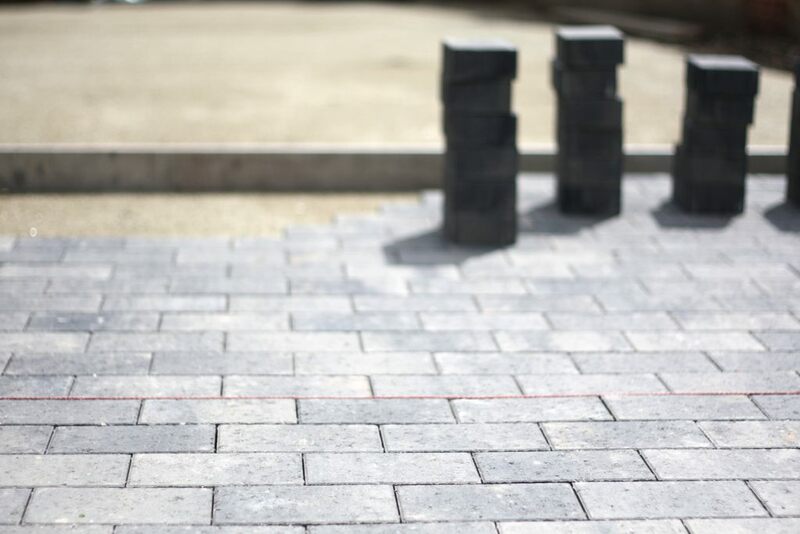 At Driveways By Design Leeds, we offer our customers a complete driveway installation service throughout Leeds, West Yorkshire and all the local surrounding areas. 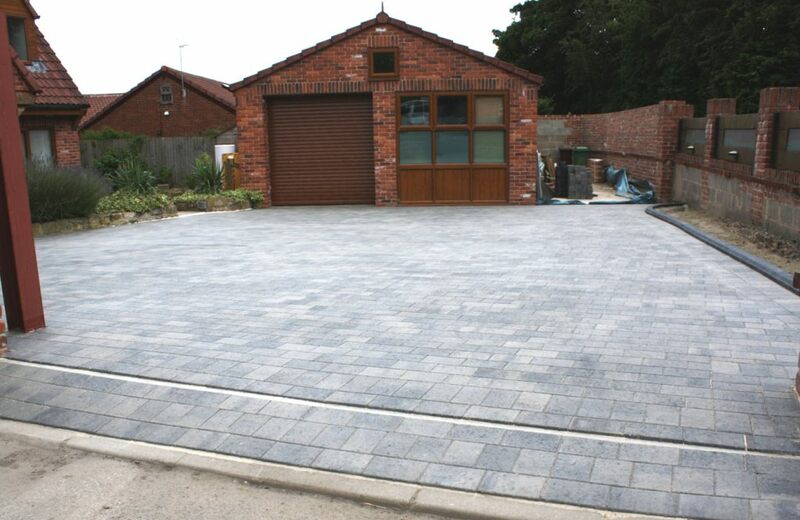 We serve both residential and commercial customers, supplying and installing block driveways, natural, concrete flagged driveways, resin driveways, gravel driveways and driveway maintenance/restoration. 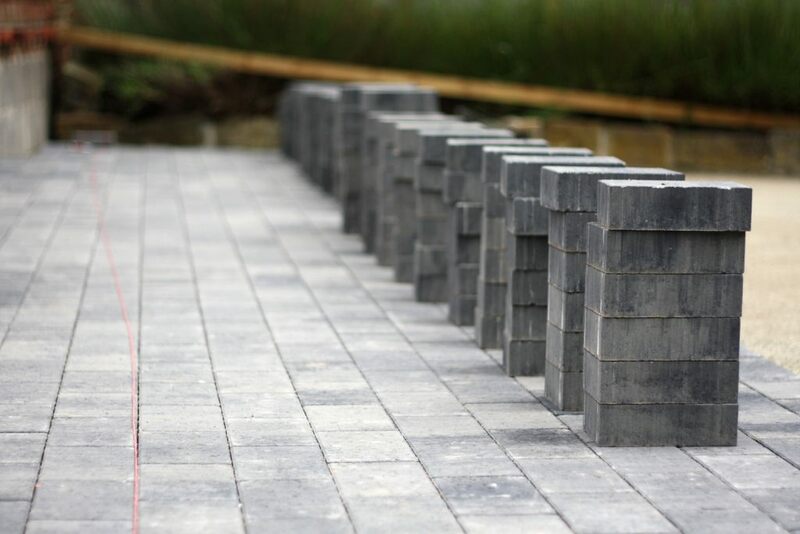 We ensure that all materials used are of the highest quality, ensuring long product lifespan and extensive levels of reliability. 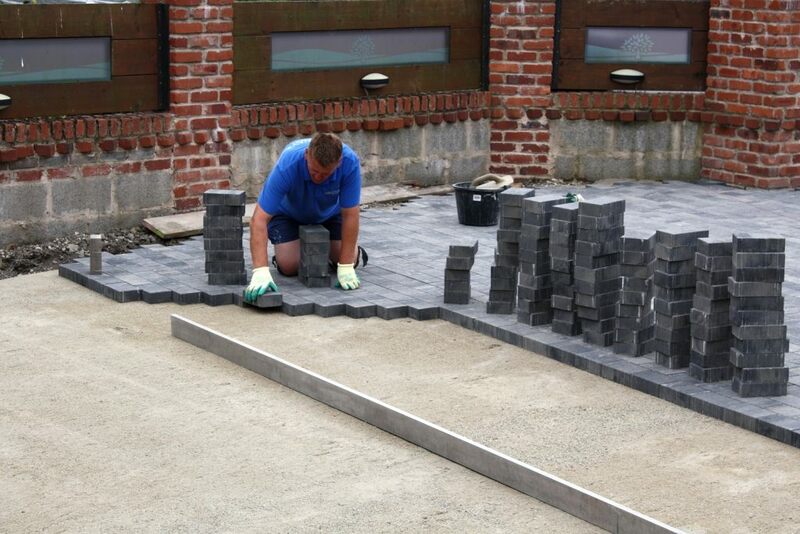 Listening closely to our customer’s needs, we take care of every aspect of your driveway installation from start to finish. 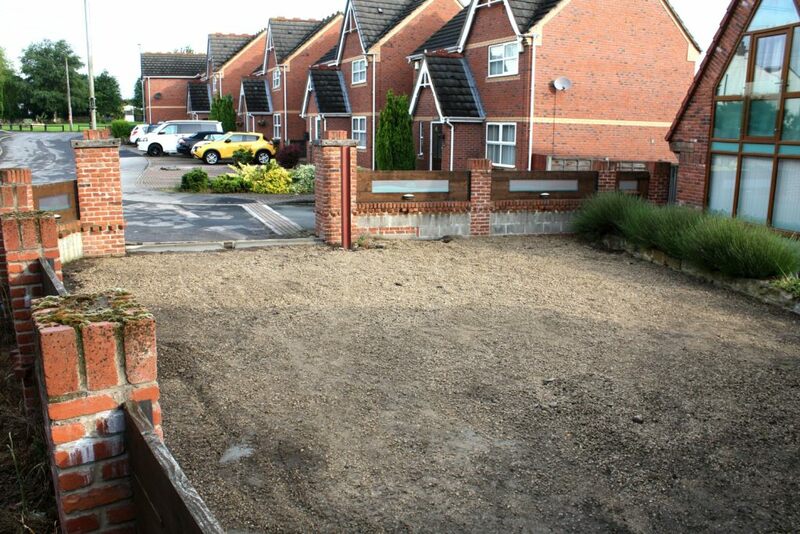 From excavation and ground preparation, right through to drainage and foundations before the laying of your choice of finished surfaces. 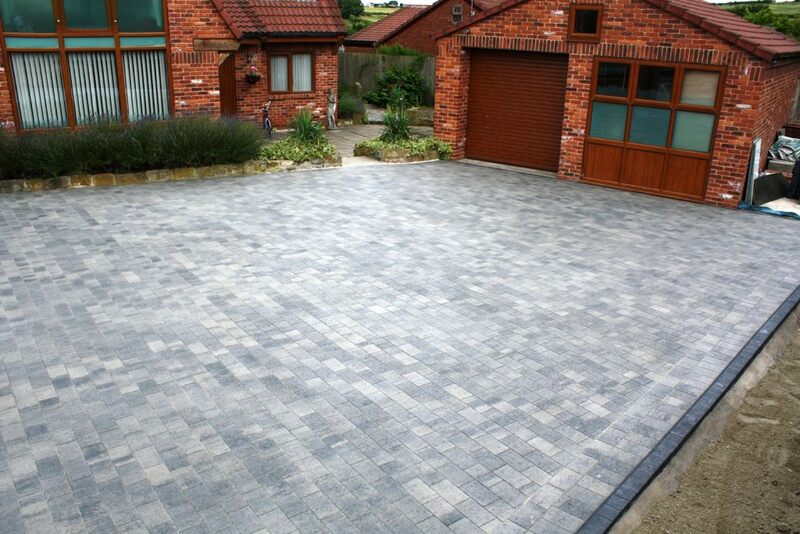 Whether you require a small block driveway repair, extensive driveway maintenance or a completely new driveway, you can rest assured that Driveways By Design will deliver beyond expectation.